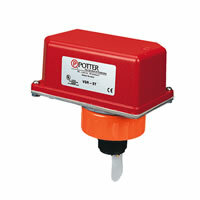 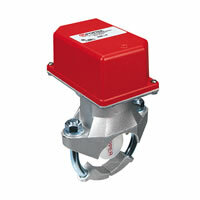 The Model VSR is a vane type waterflow switch for use on wet sprinkler systems. 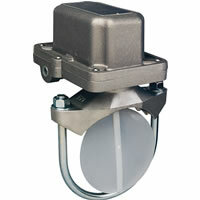 It is UL Listed and FM Approved for use on steel pipe; schedules 10 through 40, sizes 2" thru 8" (50 mm thru 200 mm). 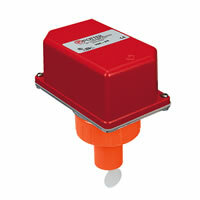 LPC approved sizes are 2" thru 8" (50 mm thru 200 mm). 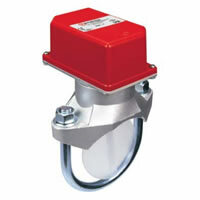 The VSR switches and retard device are enclosed in a general purpose, die-cast housing. 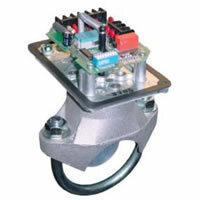 The cover is held in place with two tamper resistant screws which require a special key for removal. 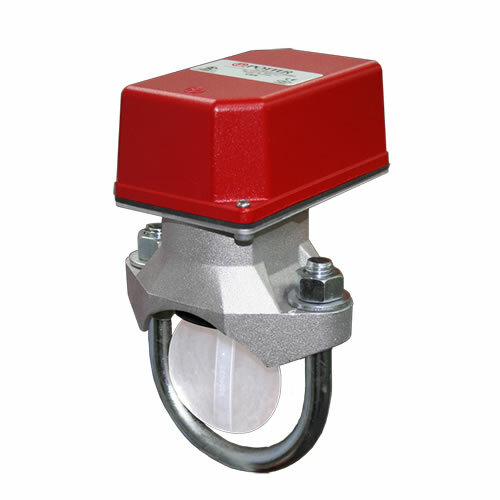 A field-installable cover tamper switch is available as an option which may be used to indicate unauthorized removal of the cover. 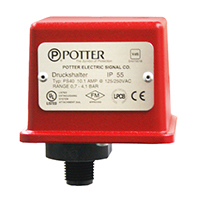 The Potter model VSR-3.5 is a vane-type saddle flow switch with retard and SPDT contact(s), designed for use with 3.5-inch steel pipe.